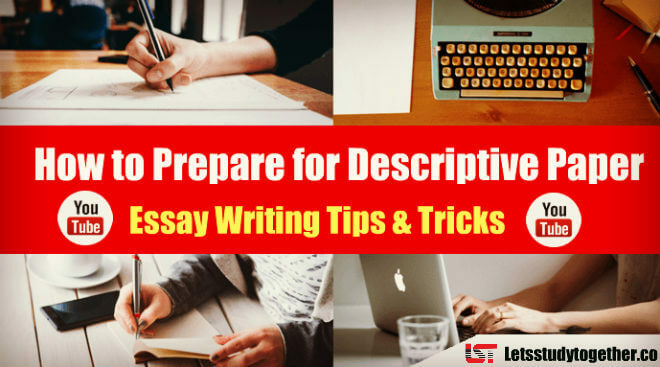 How to Prepare for Descriptive Paper Essay Writing Tips & Tricks. 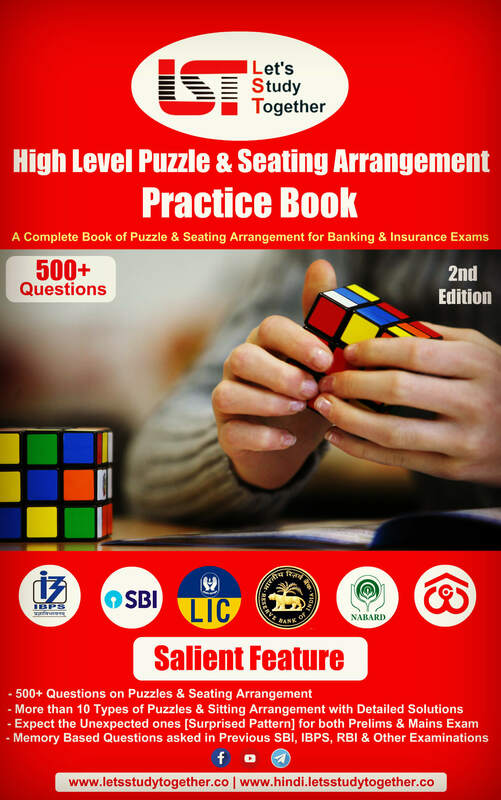 As you know the SSC CGL Tier III exam is a Descriptive Test. This Descriptive Paper is to test your proficiency in writing. The descriptive paper is also evaluating your communication skills to determine how effectively you convey ideas in a precise manner. 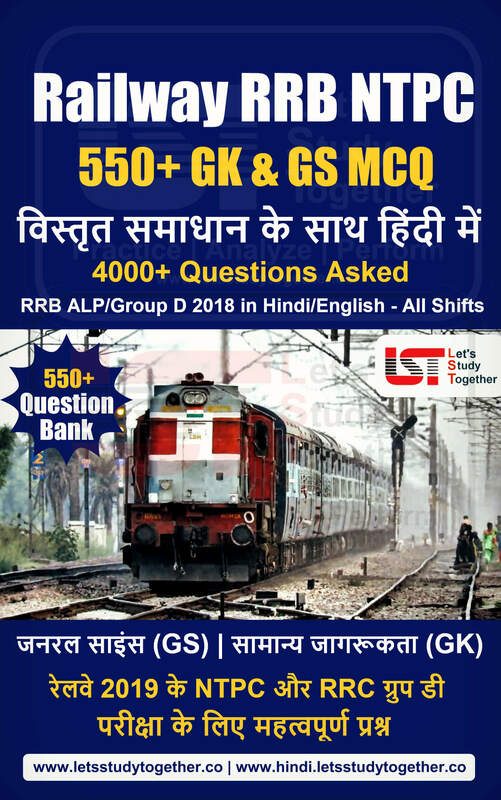 Here are some Tips & Tricks for Essay Writing for SSC CGL Descriptive Paper 2018 and other Examination will prepare you to tackle and ace the paper. Click here to Subscribe Let’s Study Together Channel. 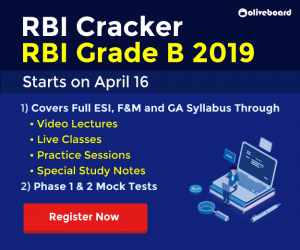 Let’s Study Together Youtube channel is one of the most popular channels for Online Coaching for IBPS Bank PO and SSC CGL Exams for English subject. To get all latest videos in your mailbox, subscribe to our website and our youtube channel. 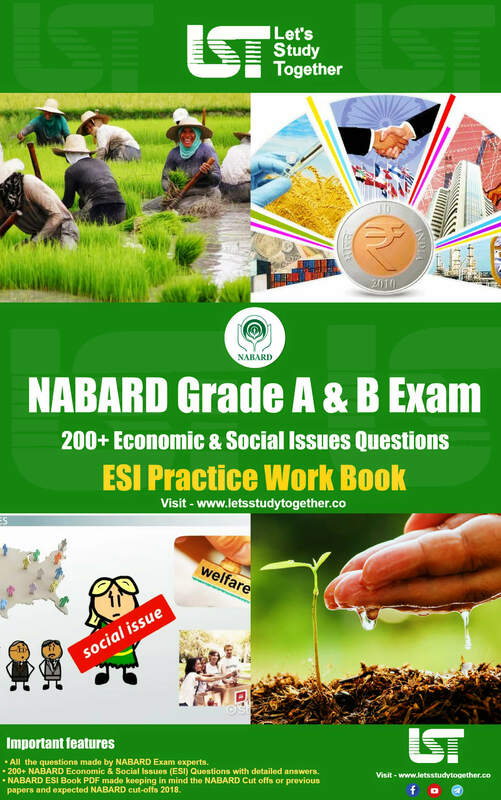 While preparing for SBI | IBPS | SSC | NABARD Exam first and foremost, brush up your English because the Descriptive Paper aims to assess how well you can articulate information. It also wants to see how you can effectively communicate it to others. 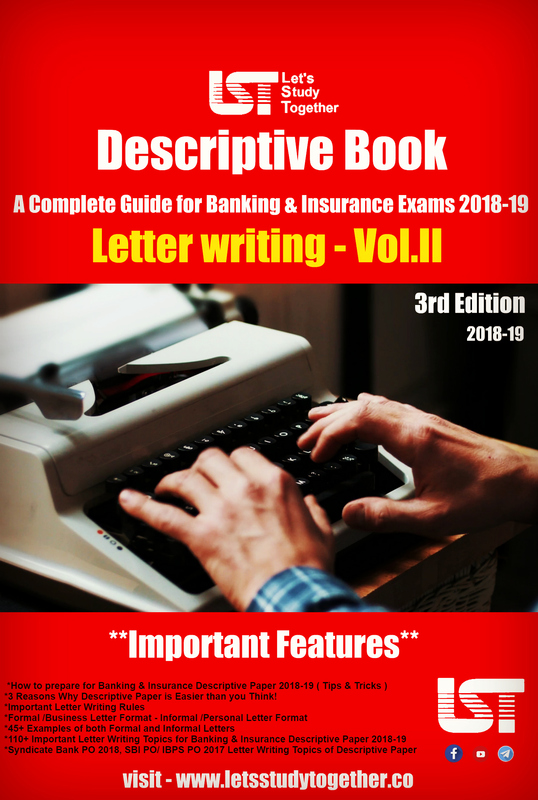 Essay Writing is an important part of the SSC, SBI, IBPS, NABARD and other Banking Descriptive Paper 2018-19, as maximum marks are assigned for essay writing. It involves organizing and structuring of your thoughts and ideas. 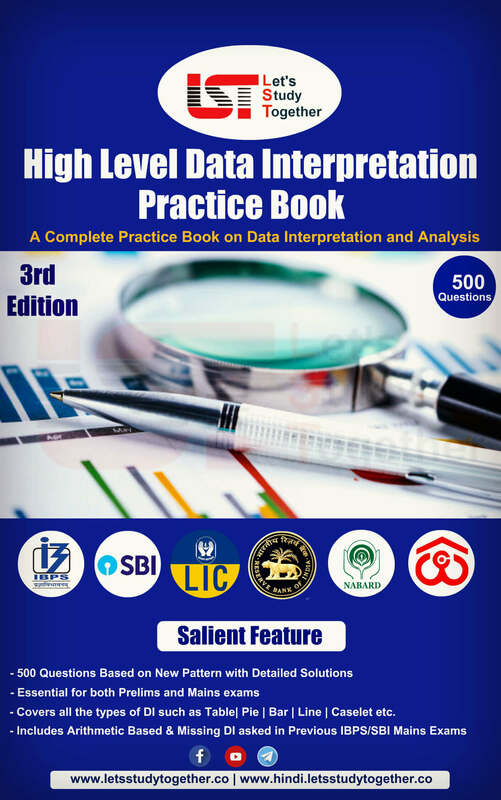 Introduction:It should include the Background and the history of the Subject. About:It should include the details, concept, and theory of the Subject. 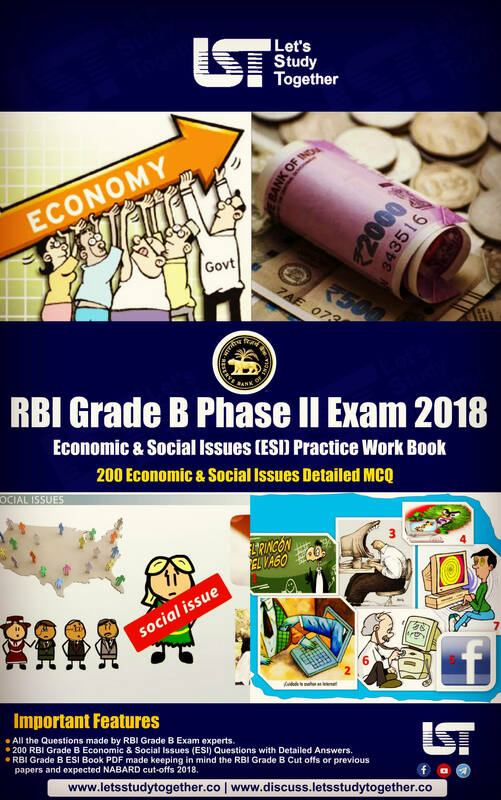 Positives:Here you must state the advantages of the subject which should include various benefits caused to the different sections of the society, Indian economy, women and country overall. At last, state what impact it has worldwide (if any). Negatives:This should be covered carefully and include any harm it has caused / will cause to the people, economy of the country. Suggestions:Here you must mention any improvement in the subject for the better. The suggestion should be good and must reflect positive changes in the future. Conclusion:Here you are required to summarize all the points you have mentioned above. Start practising by writing small paragraphs on relevant topics.